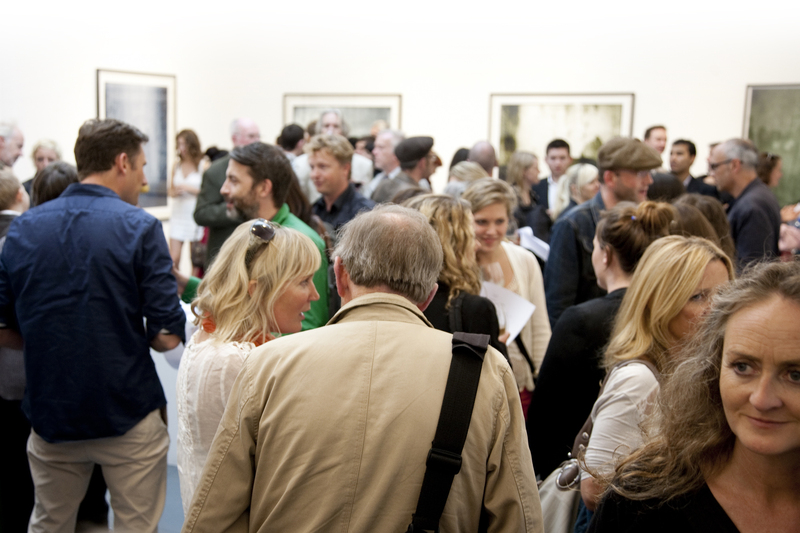 The call for proposals for the PhotoIreland Festival 2016 Open Programme is now open: it offers artists, photographers, curators and organisations the opportunity to put forward events and join the festival celebrations. We welcome submissions of events relating to Photography and contemporary image culture, from national and international individuals and organisations, looking to develop their own events in Dublin during the month of July. The events could be exhibitions, installations, performances, films, shorts, videos, talks, workshops… the limit is your imagination! All participants will be featured in the festival catalogue and website, and will receive festival catalogues to distribute during the event. Deadline: midnight 8th May. No extensions or exceptions possible.